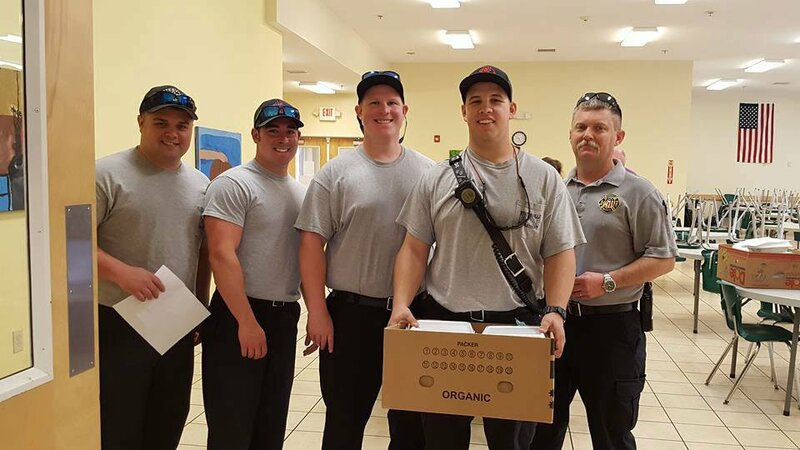 Fifth Street Ministries works with many healthcare, non-profit and community groups to serve people in need in Statesville, Mooresville and Iredell County, North Carolina. Whether you can help or you need help, we encourage you to learn more about them and the services they provide. 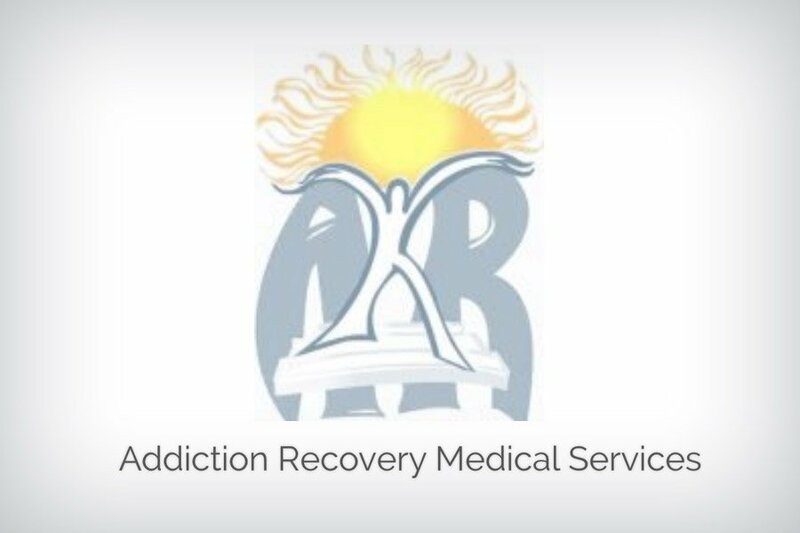 ARMS is one of only three medical clinics in North Carolina that has successfully fought the opioid epidemic, with medically monitored detoxification, individual counseling and group therapy. You don’t have to deal with domestic violence by yourself. Call the crisis line at My Sister’s House for help — we’re here 24/7 to make sure you can find a safe place for yourself and your children. 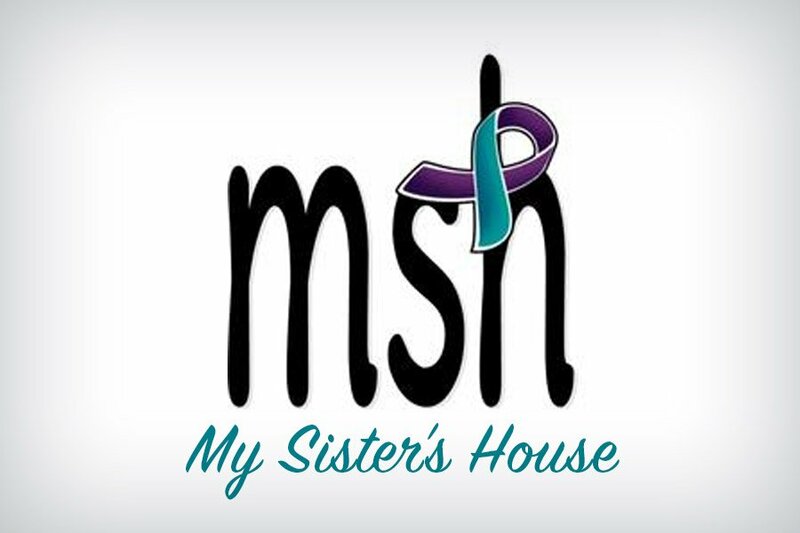 A safe place to stay for those affected by domestic violence and/or sexual violence. 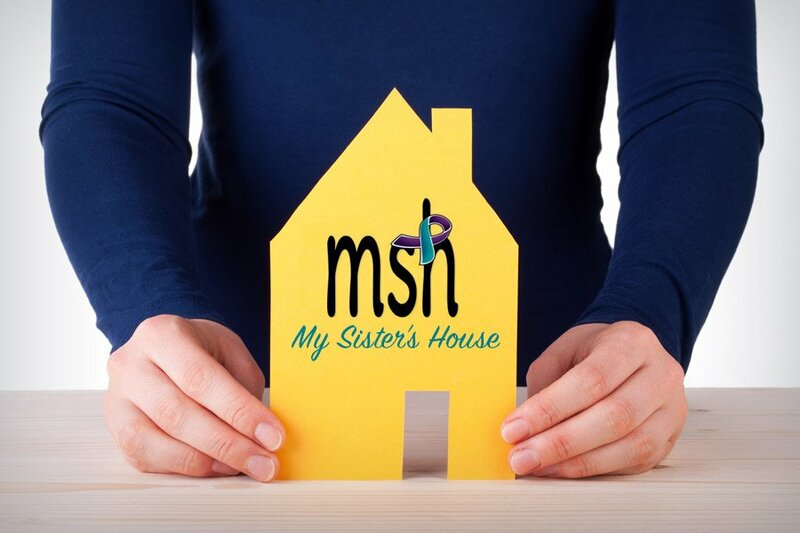 My Sister's House provides temporary housing along with counseling and advocacy support for those individuals. 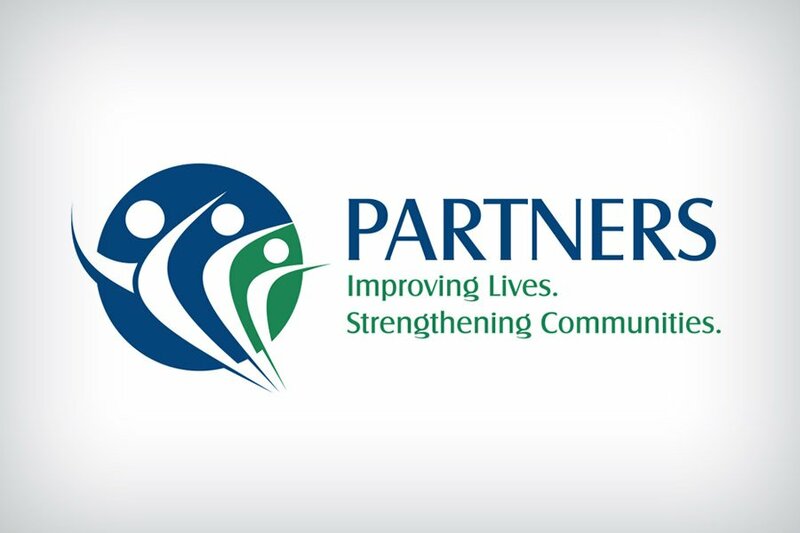 A community-sponsored, family-centered healthcare provider, offering comprehensive, accessible primary care for individuals and families without regard for their ability to pay. 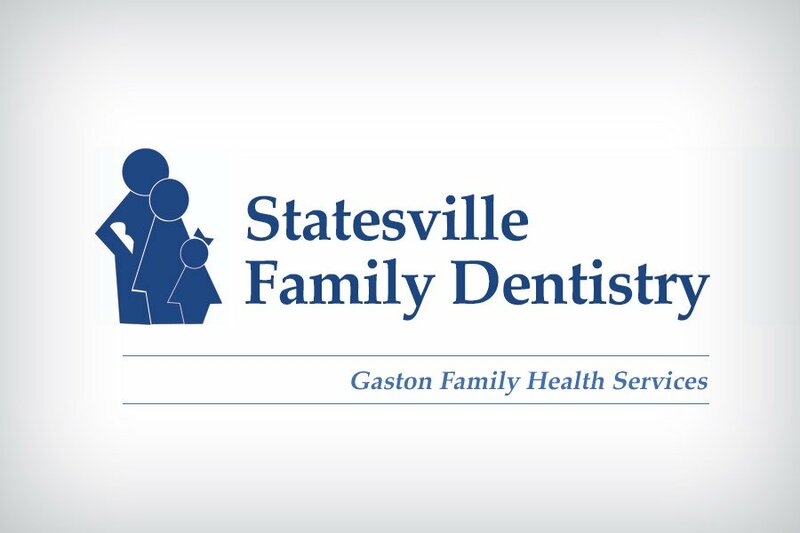 A community-sponsored dental practice providing healthy smiles to infants, toddlers, children and adolescents in Iredell County, with exams, cleanings, extractions, and filings. 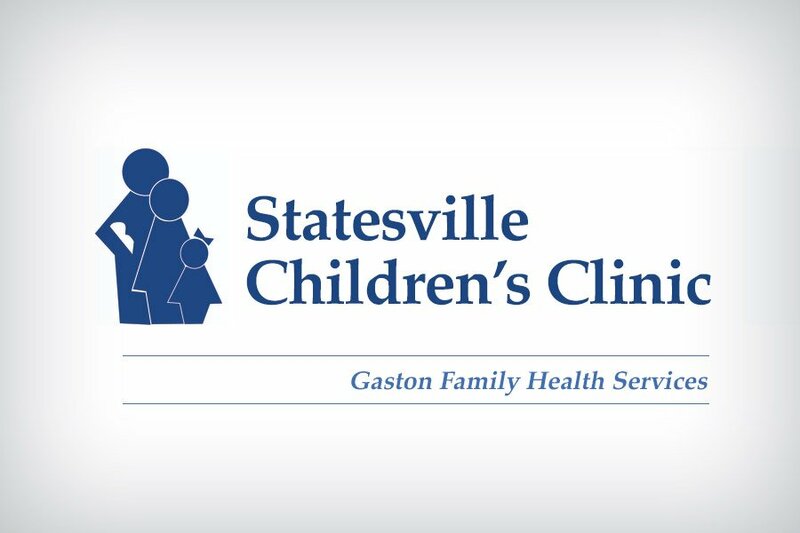 Located next to Statesville Family Dentistry, this children's clinic provides complete pediatric services — immunizations, sick and well child visits, physicals and behavioral health counseling. 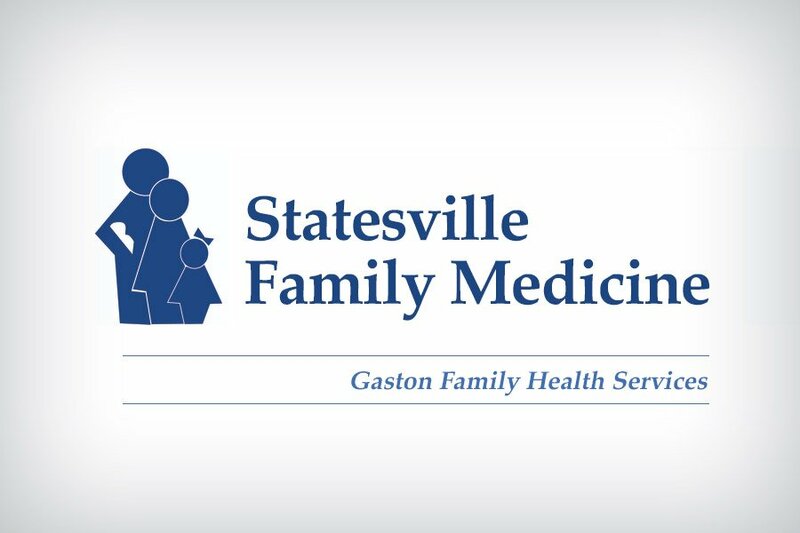 A managed care organization serving people in Statesville, Mooresville and Iredell County, making sure they receive the best possible care for mental health, addictions or disabilities. 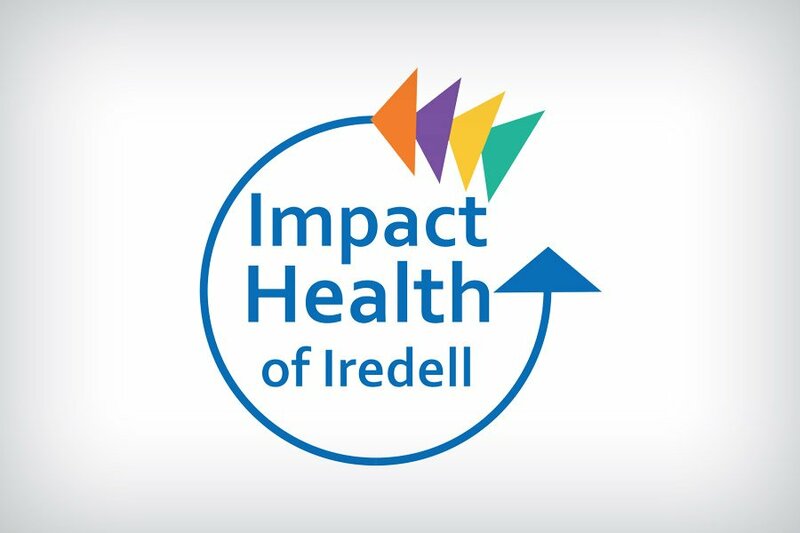 Impact Health of Iredell gives you a team of healthcare professionals who provide primary and behavioral healthcare in one place, connecting you to your medical provider and other resources. 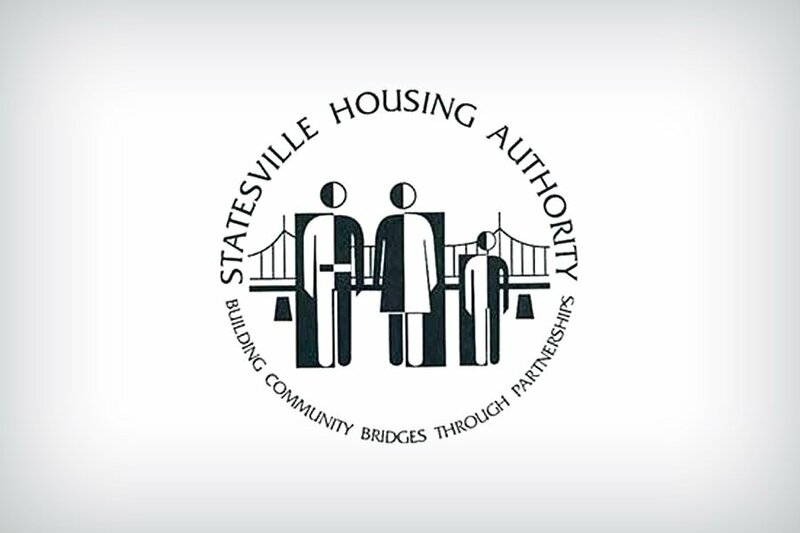 SHA provides low-income citizens in Statesville with safe, clean and affordable housing, while working various public agencies and private organizations to offer support services to residents. 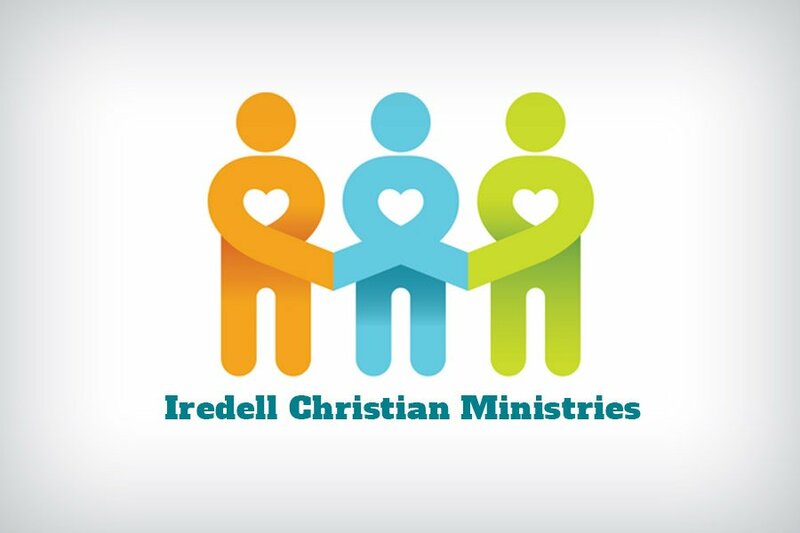 A group caring for deserving members of the community — the disabled, seniors and people who are out of work or struggling, with a food pantry, financial assistance, referrals and counsel. 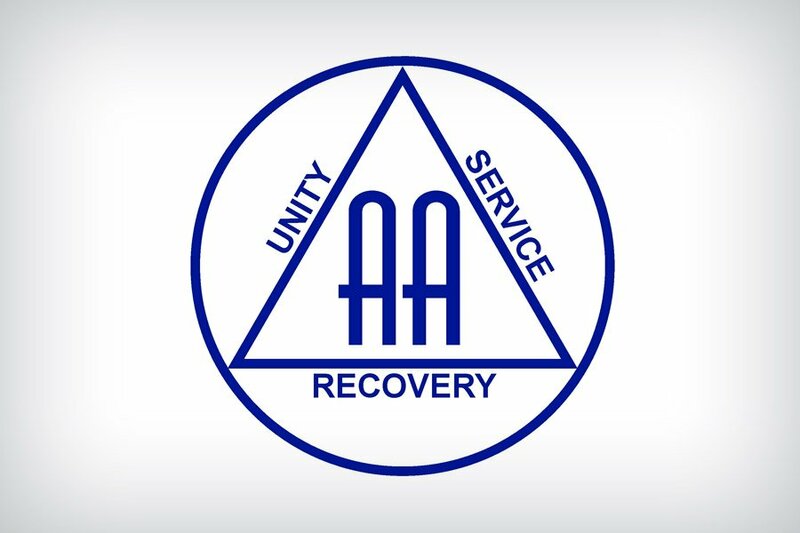 A fellowship of men and women who want to stop drinking and support each other in their recovery from alcoholism, with a 12-step program for self-discovery, self-examination and recovery. 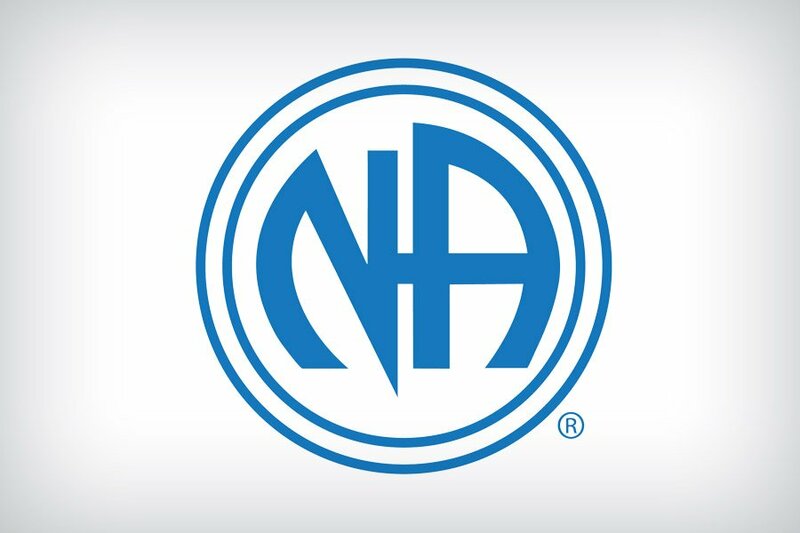 A group offering recovery from addiction with a 12-step program, including regular attendance at group meetings, to support addicts who want to pursue and maintain a drug-free life. 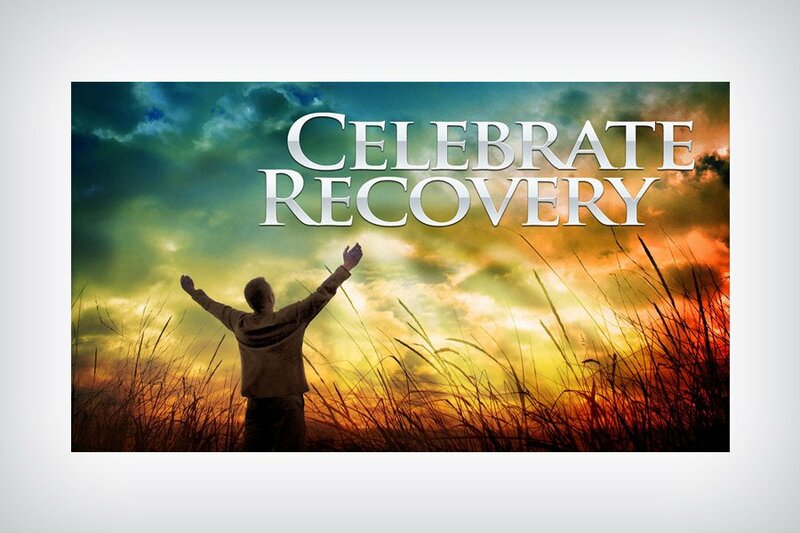 A Statesville ministry that helps people grow through God’s healing power, to win their freedom from addictive, compulsive or dysfunctional behavior and find peace, joy and Christ. 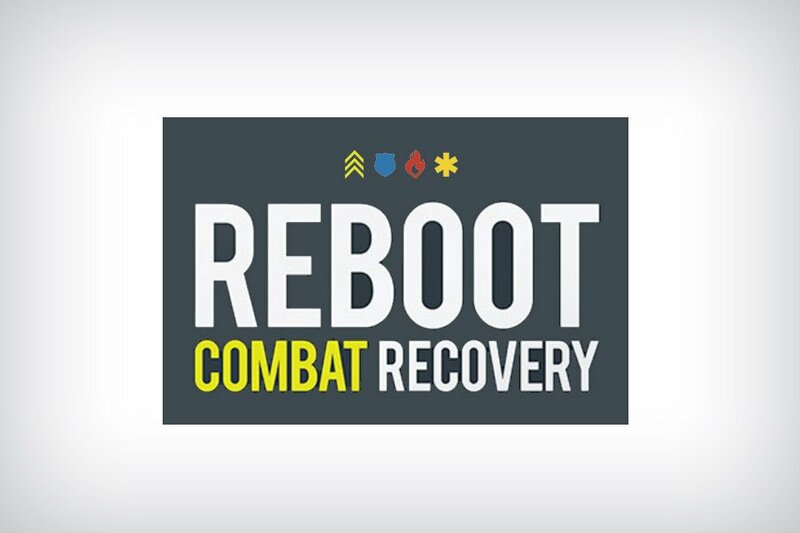 This group helps combat veterans dealing with PTSD and at a higher risk for addiction, homelessness or even suicide, helping them heal so they build new lives filled with joy and purpose.